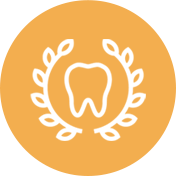 Dental emergencies are extremely common in the United States. In fact, even as far back as 1993, it was found that more than 22% of people had experienced orofacial pain at some point — and we are willing to bet that that number has gone up since then. Dental emergencies are more than just a nuisance. Sure, they might not be a life or death emergency, but they can leave you with a considerable amount of discomfort until you visit your local dentist to get have the dental issue addressed. Because dental emergencies are so common, we thought it might be beneficial to discuss a few of the most common dental emergencies that you might potentially develop in the future. Most people will not be able to self-diagnose pulpal inflammation — to them, it will simply register as pain or sensitivity. Often caused by untreated cavities and caries, trauma, or improper restorations, pulpal inflammation is the swelling of the dental pulp or internal tissue of the tooth. Pulpitis can be designated as reversible ( fixed with a simple filling) and irreversible (treated using a root canal or tooth replacement), a designation that is usually influenced by the length of time that the issue has gone untreated. Either way, if you have a sore tooth you might want to come to see us! When most people think of dental emergencies, it is often the chipped or missing tooth that first comes to mind. People tend to think of fractures and avulsions as more of an emergency that other dental issues because whereas pulpal inflammation might become worse slowly over time, tooth fracture or loss is immediate — and immediately painful. 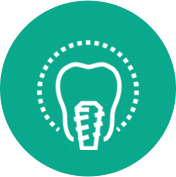 When a tooth is fractured or lost as a result of trauma, tooth grinding, improper bite, or any other reason, it is important that you get to the dentist as soon as possible — for more than one reason too. First and foremost, depending on the location and depth of the fracture, you might have some exposed nerves that can cause quite a lot of pain when exposed to… well, anything. Second, you will want to make sure that a dentist can fix it before it gets any worse. While most people typically think of tooth damage when it comes to dental emergencies, there are still plenty of damages that can be done to your mouth — and sometimes the cause is bacterial. Bacterial infections in the mouth can cause the formation of periodontal abscesses, the formation of a large and painful lump on the gums. Dental abscesses can cause a number of issues including sensitivity, pain, difficulty speaking and swallowing, and even swelling of the face. Upon visiting a dentist, one might receive antibacterial medications that can help the abscess to subside. 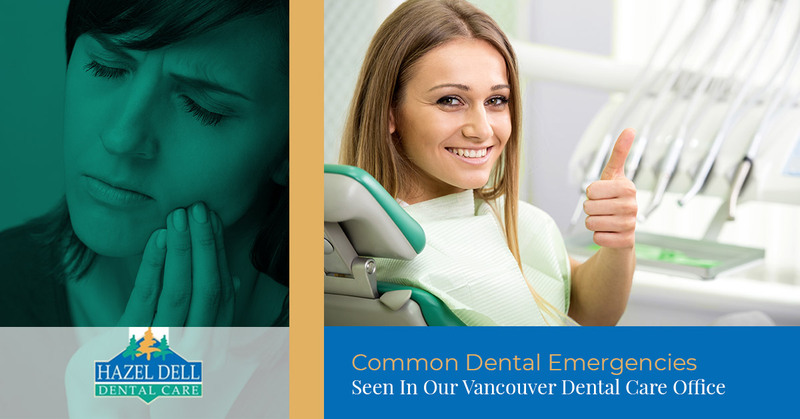 If you have a dental emergency, we urge you to come to visit us right away. In fact, if you are suffering from any generalized mouth pain at all you should come to see us. 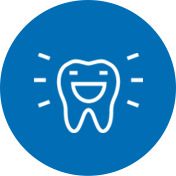 At Hazel Dell Dental Care we have been providing the Vancouver, Washington area for over 30 years — so we guess that you could say that our Vancouver dental services are well-liked. Come see for yourself. Contact us or stop by to schedule your next appointment today.